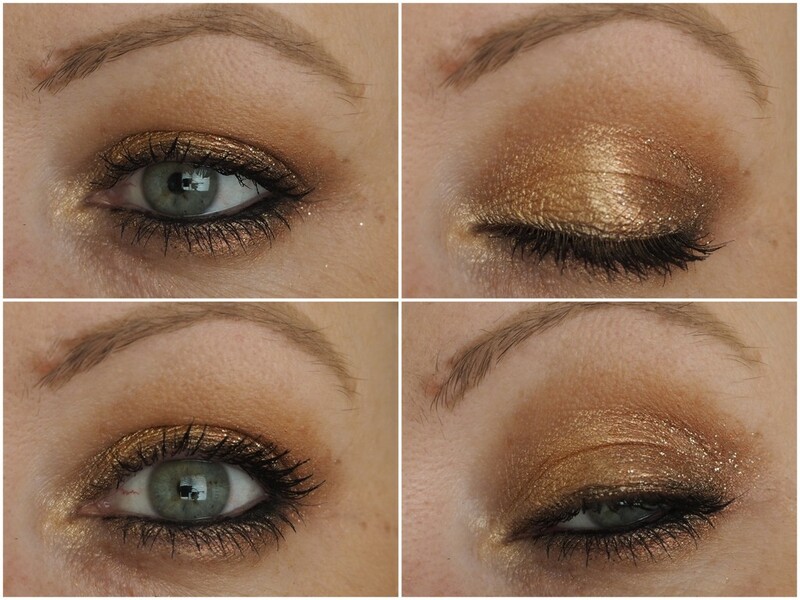 Pixi Eye Reflections Shadow Palette & Pixi Liquid Fairy Lights! Last month I met up with the team from Pixi to see what's new for spring 2018 and while spring itself is NOWHERE to be seen, we have makeup to console us with. They gave me some bit to play with and play with them I have! I've been tormenting you with my chats of the Pixi LipLift Max in Peony Bloom in my last two videos on Youtube and I still love it so much. It's a staple in my handbag and it's such an easy colour to wear. It comes in five shades and I have two more on my list to try... Spending ban? What spending ban! The Pixi Eye Reflections Eyeshadow palette was made for fans of shimmers. I love throwing a matte shade into my crease and then layering a couple of metallics onto the lids for an easy to wear daytime look and then for night time, a bit of liner, loads of mascara and I'm ready for my close up! The palette houses 12 shades, and for my swatches below, I used my finger and found them to be buttery soft with minimal fall out. When applying them with a brush though, the pigment didn't adhere to my brushes as much as I'd like so I've had to dampen my brushes or just use my fingers when applying them to get an even coverage. Either way, that's not a dealbreaker for me because the shades are beautiful on, but it's worth noting. And that's why I'll never buy a palette based on swatches with a finger and will never review a product based on back of the hand swatches! You'll see the shadows in action below. It's available from Marks and Spencer and Asos for around the €33 mark and if you love shimmers, you're going to love this. I know this palette is meant to be full of shimmers, and it is, but I'd love for it to have had a couple of matte transition shades so I wouldn't have to reach for another palette. I'm being picky, I know! 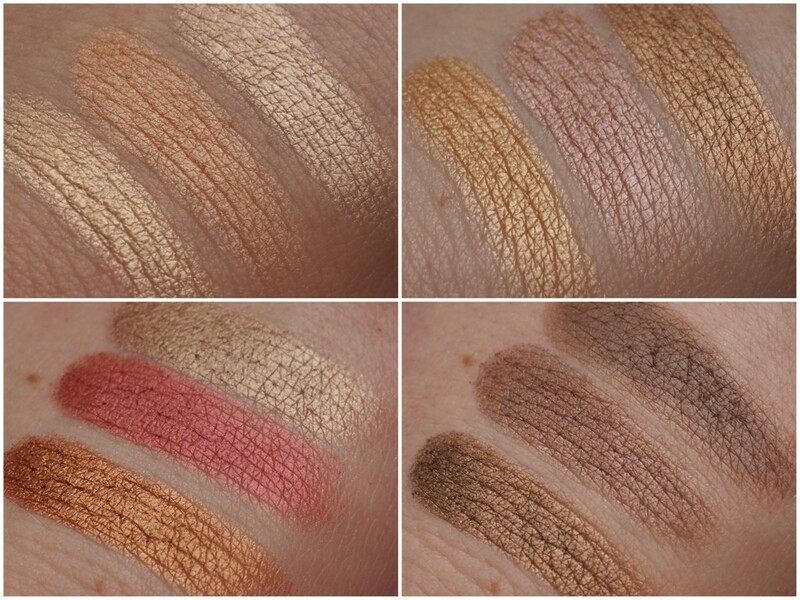 But it's a gorgeous palette and once I use my finger to apply the shadows, it's perfection. They also gave me three of their Pixi Liquid Fairy Lights which are glittertastic! I have the shades Crystalline (top), Passionlight (middle), and Barebrilliance (bottom) and at €20, they're great value. They're packed full of shimmer and glitter and with the semi opaque base, I've been layering them on top of shadows rather than wearing them on their own because I don't like seeing skin under products like these. They feel cool on the skin when first applied and I've been patting them into place with my finger and blending out the edges with a brush. So far they've stayed in place on me but I want to test them on a night out and see how they fare! For the look I did in my video, I applied my bronzer into my crease and then I used the gold shade, second row on the left, on the inner half of the lid, then used the shade under it, third row on the left, on the outer half of the lid. I used the burgundy shade under the lower lashes and then applied Barebrilliance on the outer half of the lid for a bit of extra somethin' somethin'! I used a black liner to add a bit more drama and lashed on a bit of mascara to complete the look. I've loved trying out new makeup bits from Pixi after using their Glow Tonic for millions of years now! I've been trying out some of their new skincare products recently and will report back on them soon, but for now, if you're thinking about trying Pixi makeup, go for it!